The European Medicines Agency’s (EMA’s) Committee for Medicinal Products for Human Use (CHMP) has recommended the approval of two separate biosimilar versions of California-based biopharmaceutical company, Amgen’s Neulasta (pegfilgrastim). Both Accord Healthcare’s Pelgraz and Coherus Biosciences’ Udenyca were recommended to the EMA as biosimilar versions of Amgen’s biologic response modifier which is used to stimulate the growth of white blood cells in patients undergoing chemotherapy. 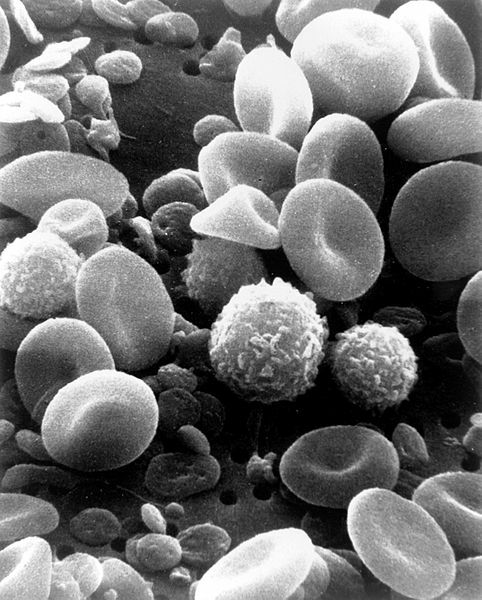 The drug, which acts to stimulate the bone marrow’s production of white blood cells (neutrophils), is used to increase levels of neutrophils, in order to fight infections in patients undergoing chemotherapy. Currently, just one dose of the branded version of the drug costs between $5000 and $8000 in the United States. As such biosimilar versions of the drug may significantly reduce costs for patients in need. However, while the FDA rejected Coherus’ application for the approval of the Neulasta biosimilar in June last year, the American agency accepted the US company’s re-submission this year.